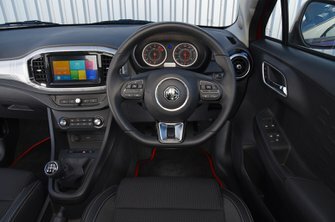 MG 3 Running Costs, MPG, Economy, Reliability, Safety | What Car? The 3 is very cheap to buy and even a top-spec model will cost you less than the cheapest version of some rivals. Young drivers in particular will appreciate the low insurance rating. It’ll cost a lot to own in other ways, though, because it loses value quickly and the petrol engine has poor fuel economy and CO2 figures. Buyers will be pleased to hear, however, that MG has extended its seven-year/80,000-mile warranty (once only available on the ZS) to the 3. 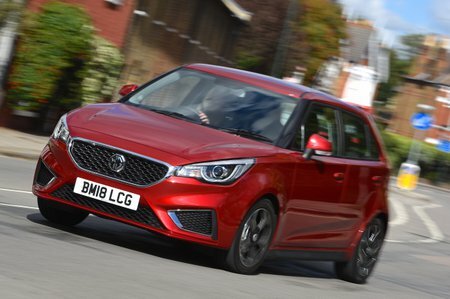 MG claims that this demonstrates faith in the reliability of its products; it’s a claim supported by our latest reliability survey, where the 3 finished a respectable seventh place out of 15 entrants in the small car class, placing it ahead of the Audi A1 and Dacia Sandero. In terms of safety, there are six airbags on every car, as well as stability control and emergency brake assist. 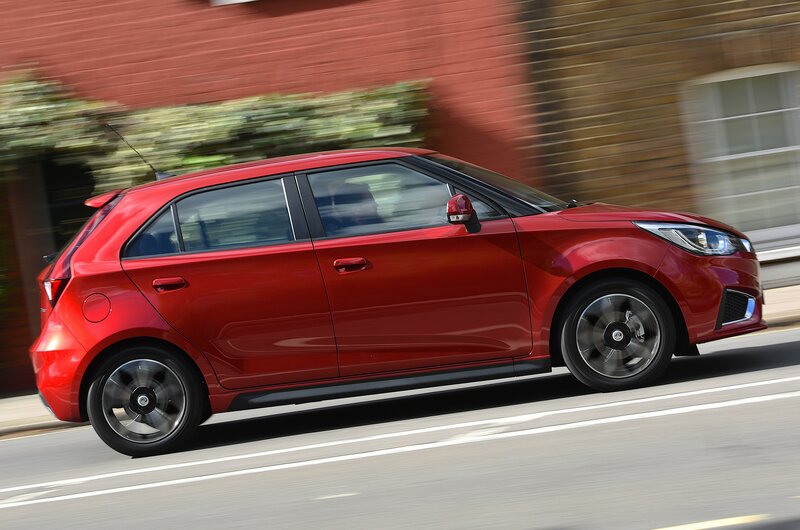 Hill hold control, two Isofix child seat mounting points and a tyre pressure monitoring system are also fitted as standard across the range, while all but entry-level models have a passenger airbag that can be switched off. All of this pales into insignificance, though, when you consider that the 3 only achieved three (out of five) stars in its Euro NCAP crash test, whereas the best small cars have five-star scores.